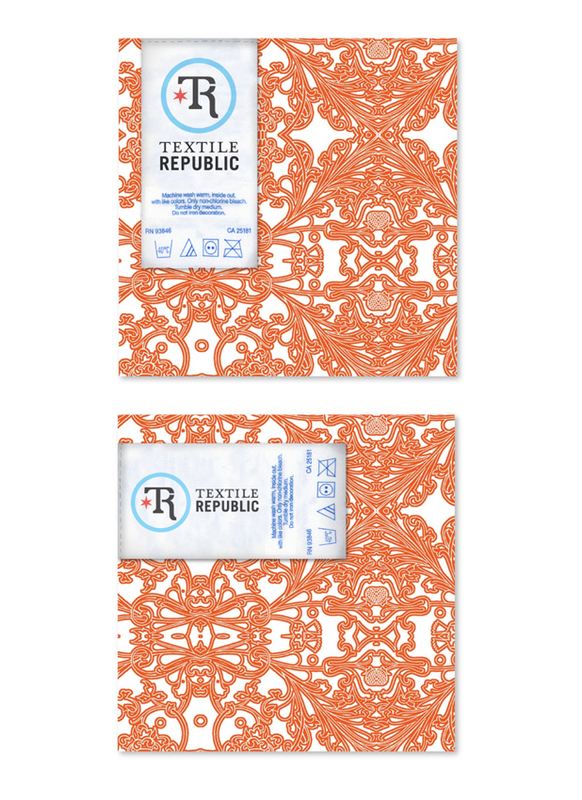 Emerging from the trend of community based contest sites, Textile Republic offers a fresh take on print design for the textile industry. 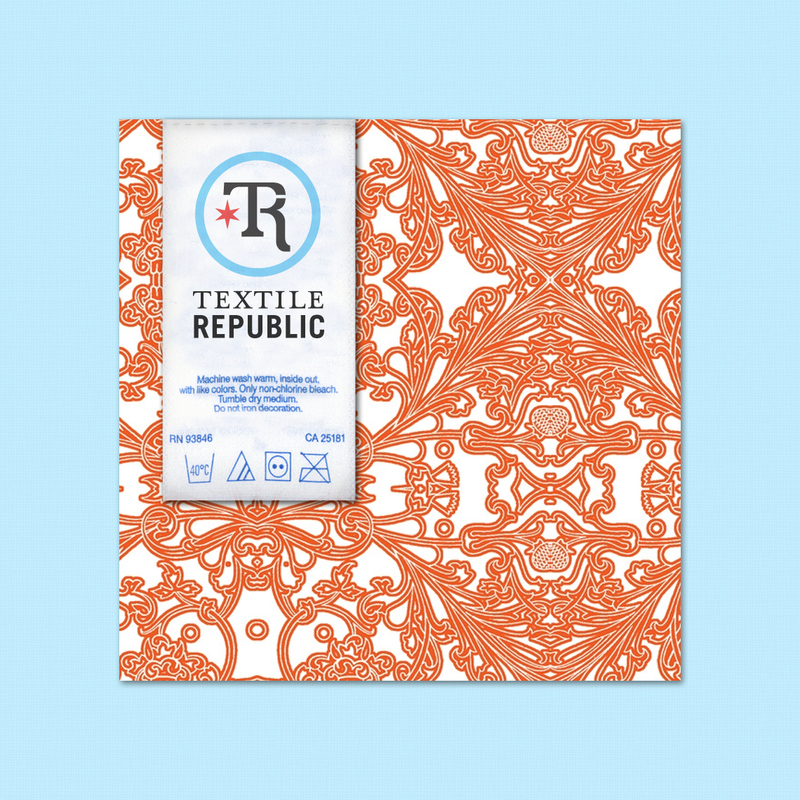 Founded in 2007 by the brother and sister team of Kimberley and Brian Osborne, Textile Republic offers textile designers an opportunity to get their designs produced and used on actual products. In order to take their brand further and to stand out from their competition, they sought out our expertise to redesign their logo and to come up with rebranding strategies for their company. 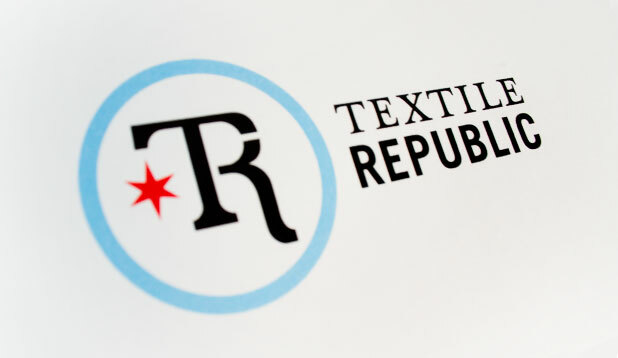 When we began working with Textile Republic, their brand was ambiguous and their mark was incredibly detailed and difficult to reproduce across the various different print mediums. Our challenge was to simplify their mark and integrate the concept behind their brand in a more thoughtful and appropriate manner. We seized the opportunity and focused the identity on the idea that the community votes and functions much like a republic does. 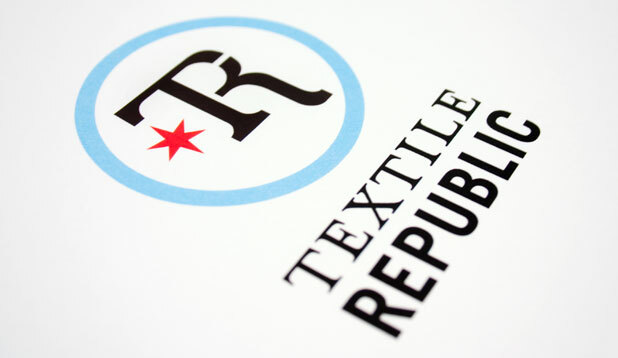 Drawing inspiration from the flags of the world as well as the fashion industry, we developed a versatile mark that is memorable and easily reproduced. A meld of traditional and modern ideas, the new direction of their brand is more appropriate for the company’s audience.